Since the Chicago Public Schools implemented a plan to create parks on school campuses in 1996, the number of basketball hoops on school playgrounds has dropped by almost a quarter. Notes: 2002 figure for “With hoops” includes nine schools with mobile hoops. Figures do not include 150 Chicago Public Schools that did not respond to repeated requests for an interview, and another 49 special education or alternative schools. 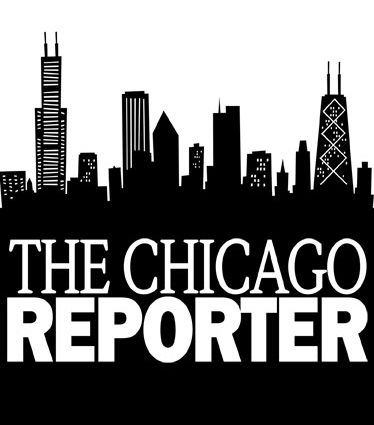 Sources: Survey of Chicago Public Schools conducted between April and June 2002 by The Chicago Reporter; Department of Research and Evaluation, Chicago Public Schools.